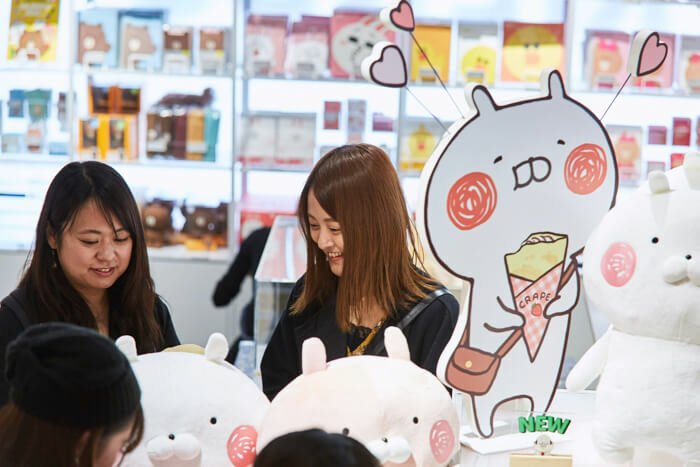 LINE is a communication app popular in Japan and other countries, similar to WhatsApp. 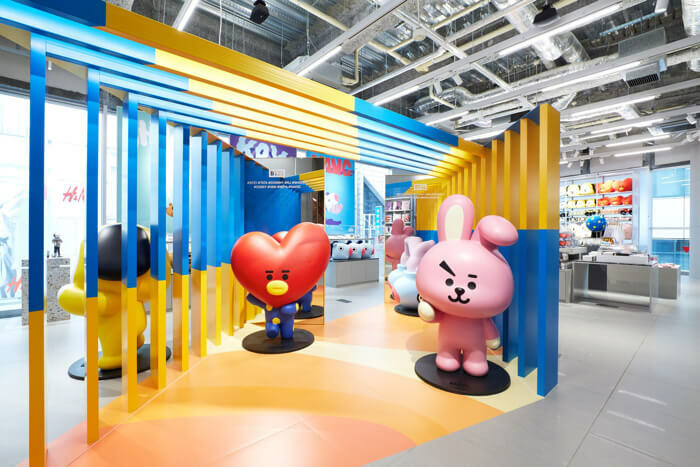 The flagship LINE FRIENDS character merchandise stores has just re-opened in Harajuku Zero Gate. 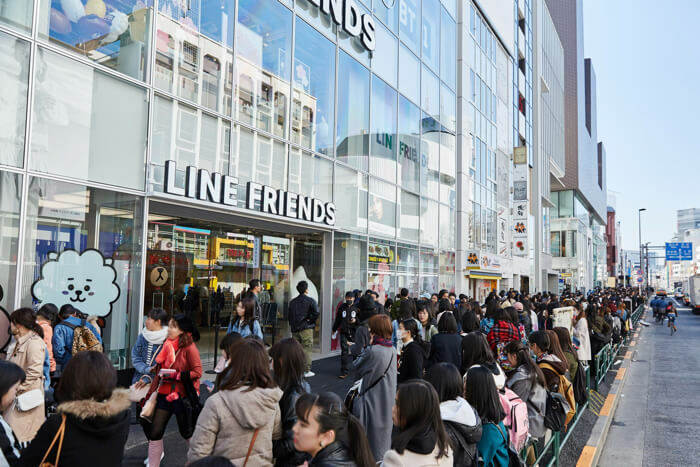 There are currently 100 LINE FRIENDS stores open worldwide, stocking merchandise from popular LINE stamp characters such as Brown, Choco and Cony. 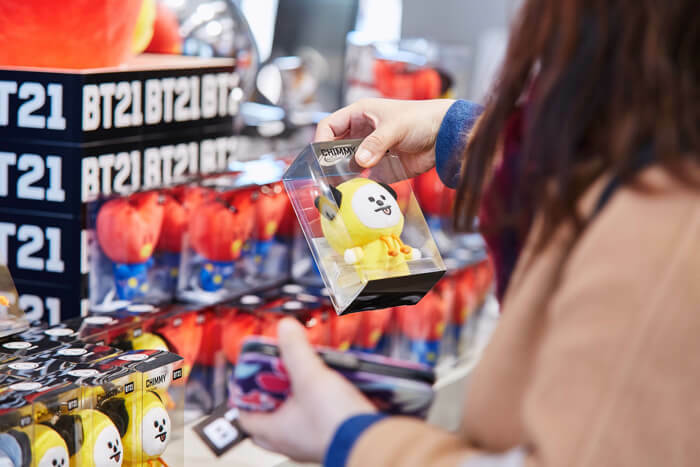 There’s a huge selection of items available in-store from stationery to plush toys, tableware made in collaboration with world famous brands, snacks and candy only available at the stores, and much more. 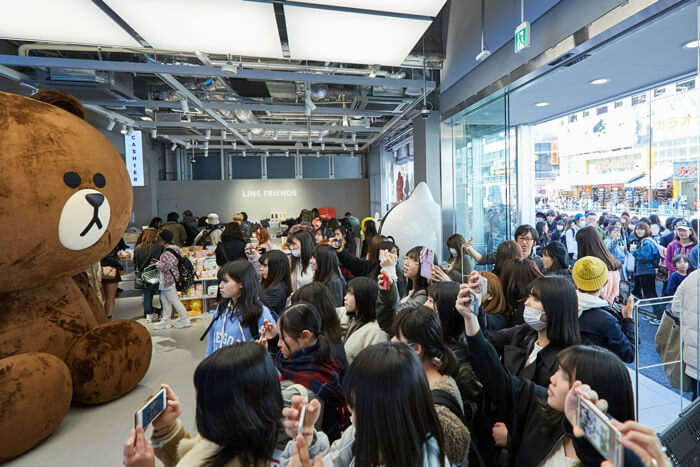 Upon arriving at LINE FRIENDS, you’ll also be greeted by a giant plush of Brown the bear. Head to LINE FRIENDS and get your hands on some super cute merch!